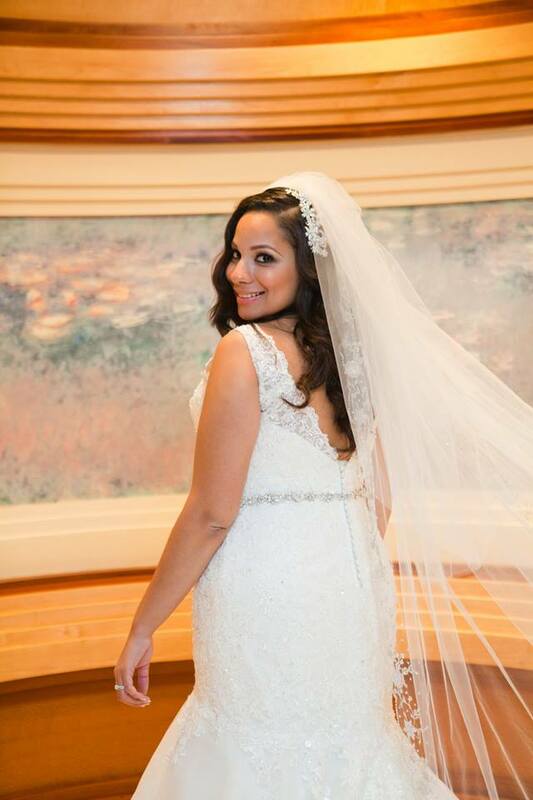 At her church ceremony at St. Ephrem’s Church and at her reception at Chateau Briand Caterer in Long Island, bride Melissa had showed off her Blossom Veil with pride and grace. 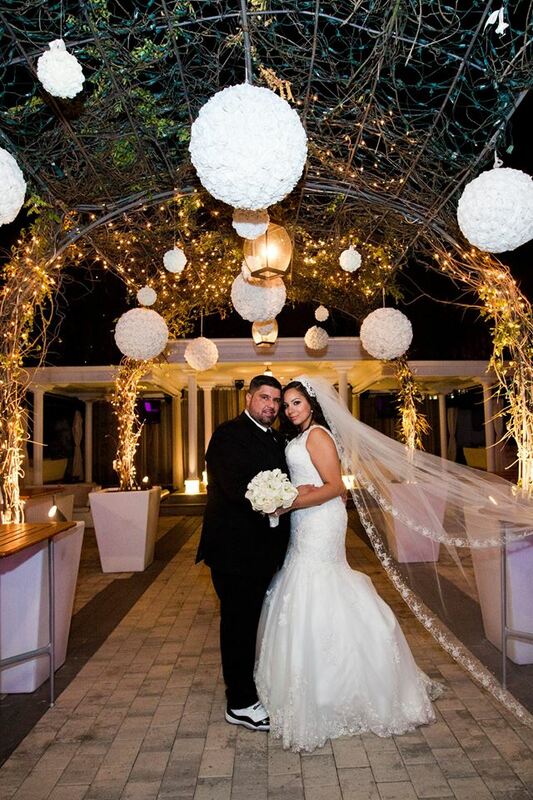 Absolutely amazed with her veil, she states “My veil complimented my wedding dress so beautifully and I wish I could wear it all over again!” Congratulations to the happy couple, Melissa and John Lorenti! 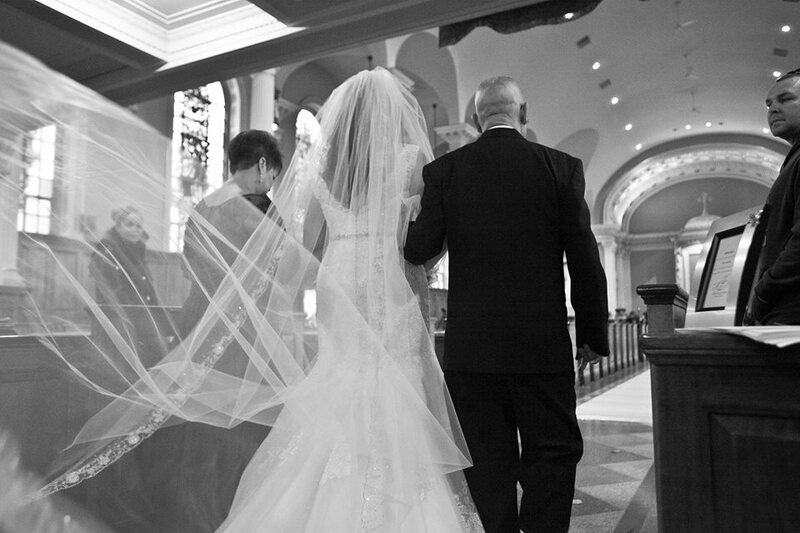 Ashley and Kyle’s Rock Hill, SC wedding.